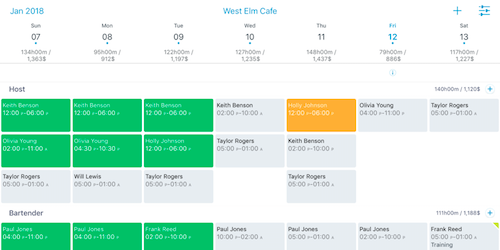 Planday is a leading workforce management system handling all your scheduling needs, including tracking time and attendance and approving time sheets for payroll. 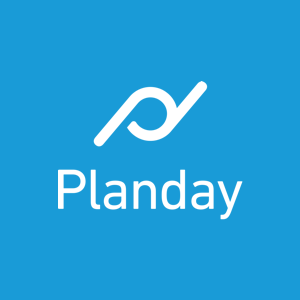 Planday partners with Lightspeed to bring your revenue data and labor cost together in one platform, giving you the business insights you need. The integration between Lightspeed and Planday will provide you with the data you need to make better business decisions. Use the combination of labor cost data and revenue data to optimize your schedule. 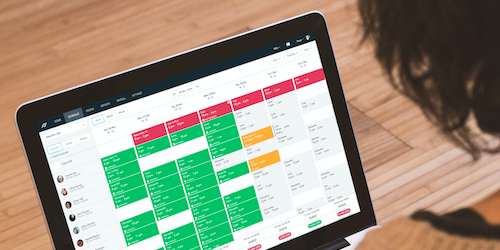 Using the integration to find the right balance between your scheduling needs and revenue will help bring down costs, and take the guesswork out of scheduling and payroll costs.